Nid has been with Bliss Mae Baan Network for over 4 years, and brings great value to housekeeping training through her personal experience of over 8 years cleaning and caring for homes of expatriate families in Chiang Mai. Wan has recently joined the Bliss Mae Baan Network staff in co-leading housekeeping training. She is excellent at communicating the values and vision of Bliss to each trainee and member. 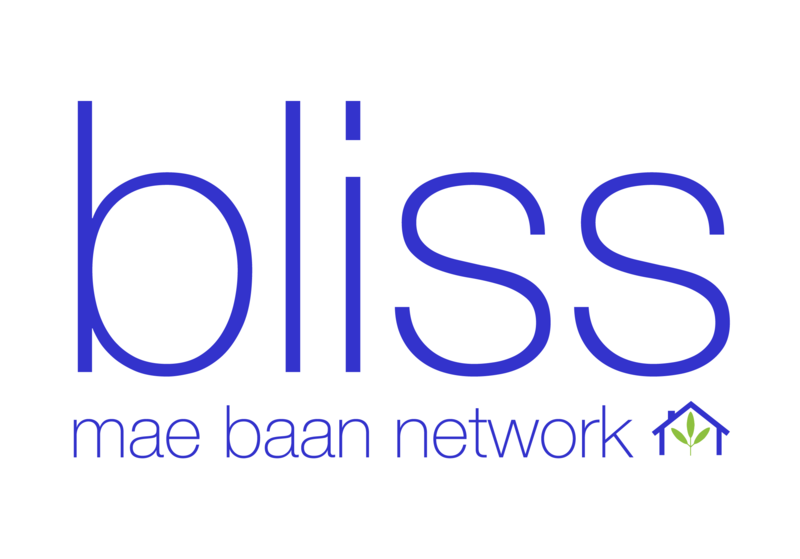 Michelle has been living in Chiang Mai for the past 2 years and currently oversees the development of the Bliss Mae Baan Network and its’ partnership with Bliss Clean + Care Company.